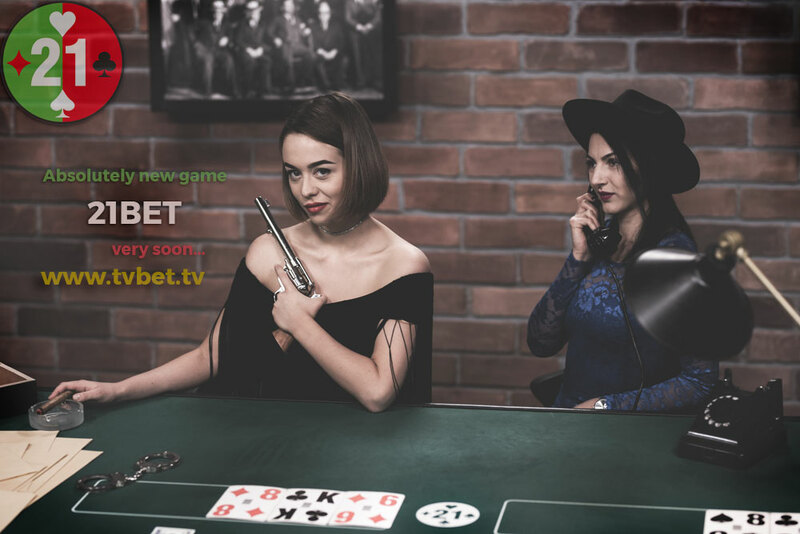 Completely new and exciting game – 21 Bet! Soon! 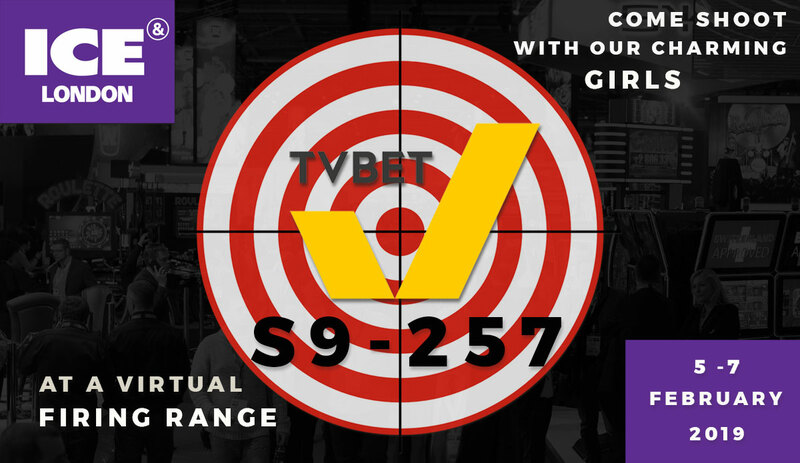 Use our advanced features of betting – express bets! 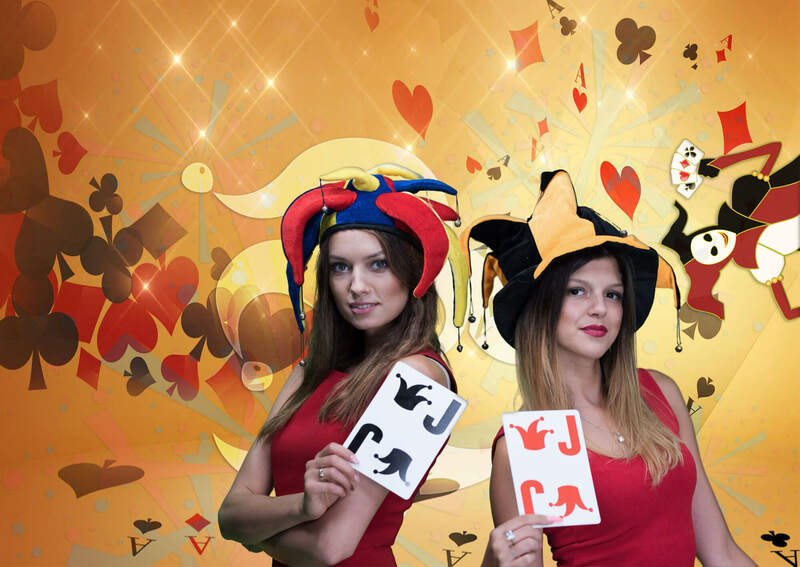 Our charming hosts may say “Hi” to a player or a betting shop! 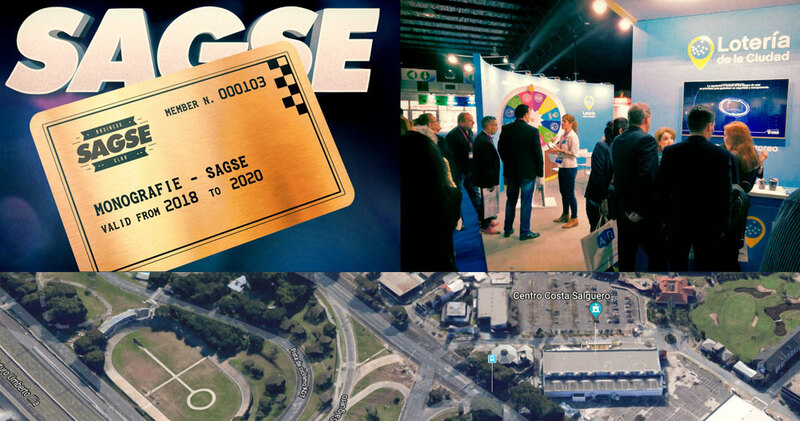 Check it out in our demonstration video! Contact us for more information! 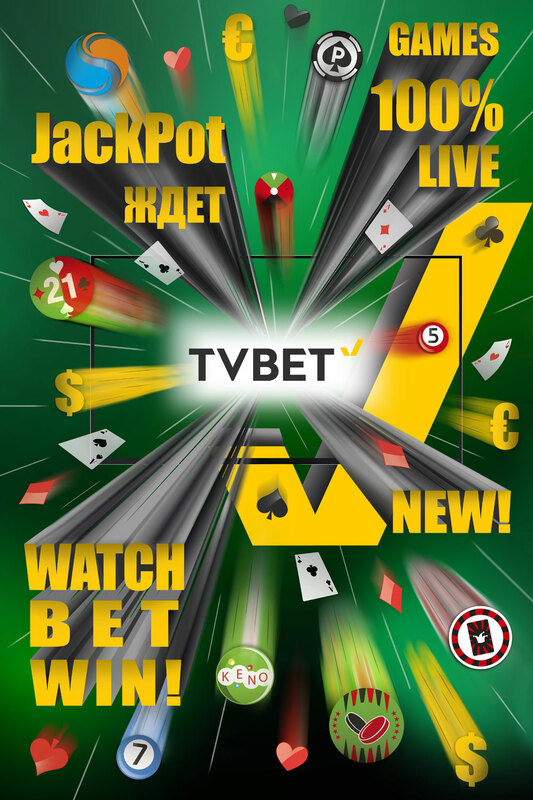 Jackpot and Mega-Jackpot – Original feature, which makes gaming experience with TV BET even more fun! 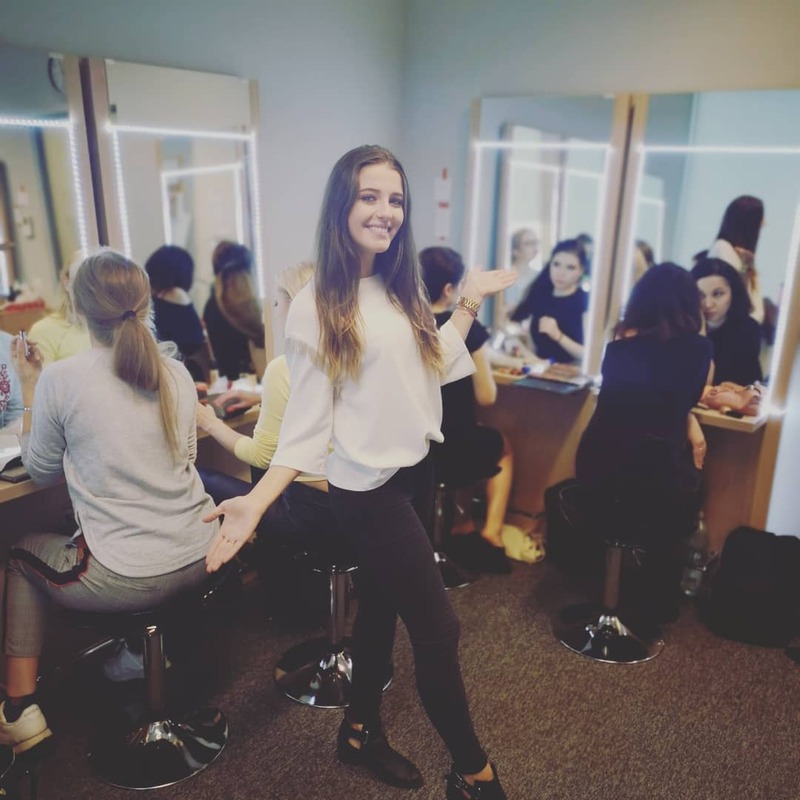 Integration event for TV BET presenters – Shooting Range with prizes! 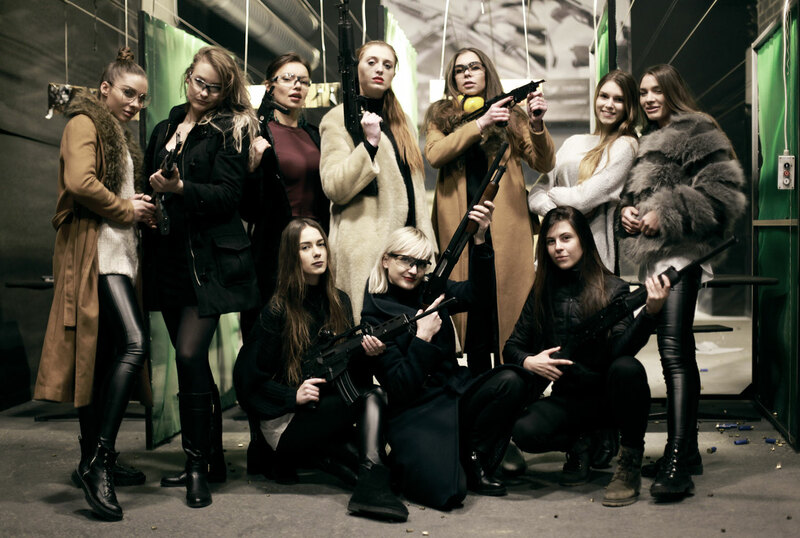 Our girls had a chance to shoot from glock 17, submachine gun and even a hunting shotgun!